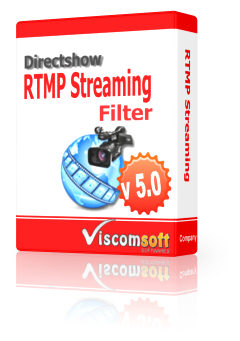 RTMP Streaming Directshow Filter allow your application streaming the video and audio content to Wowza Media Server , Facebook Live, Youtube Live. 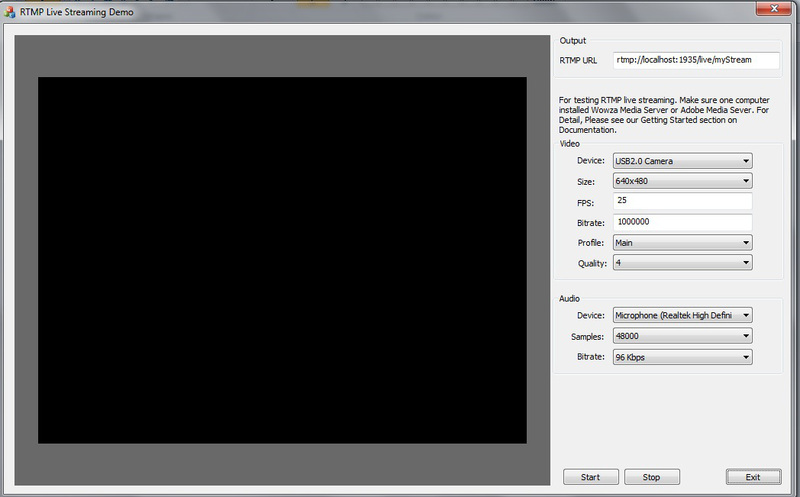 For installing Wowza Media Server, you need install JDK 8 from Oracle website if you don’t have it. 3. Enter login information which you provided during installation. 7. 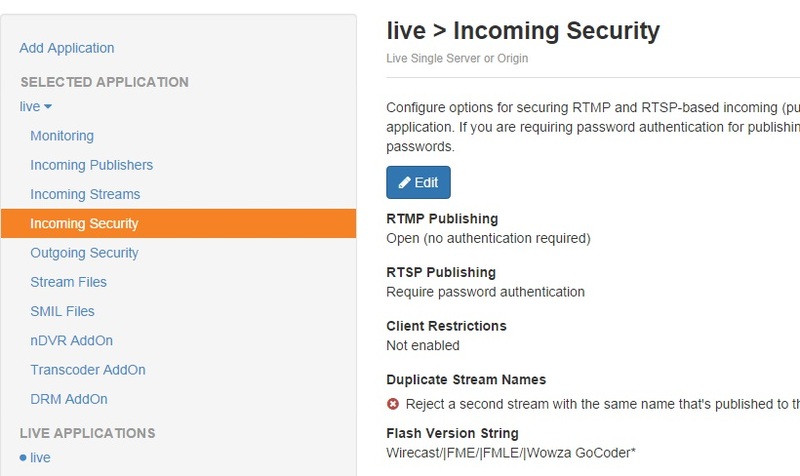 Run our RTMP Live Streaming Demo, If you tested on one computer only ( Wowza Media Server computer and RTMP Live Streaming Demo application on same computer ), you may enter localhost in RTMP URL. Otherwise you need enter correct IP address of Wowza Media Server. Click Start button. 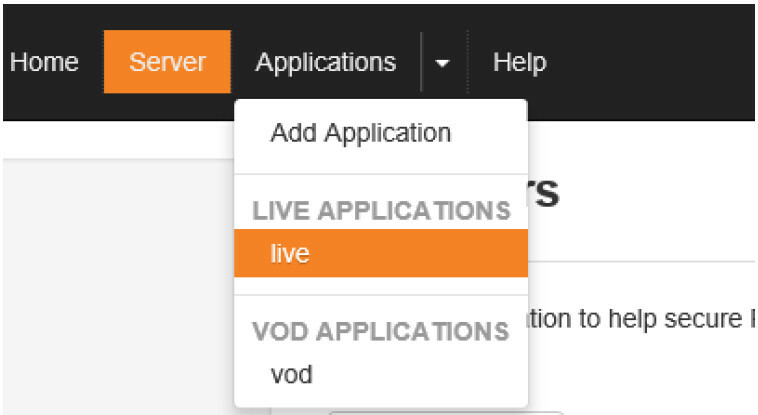 live is the application name running on Wowza server. You should keep it as it is. 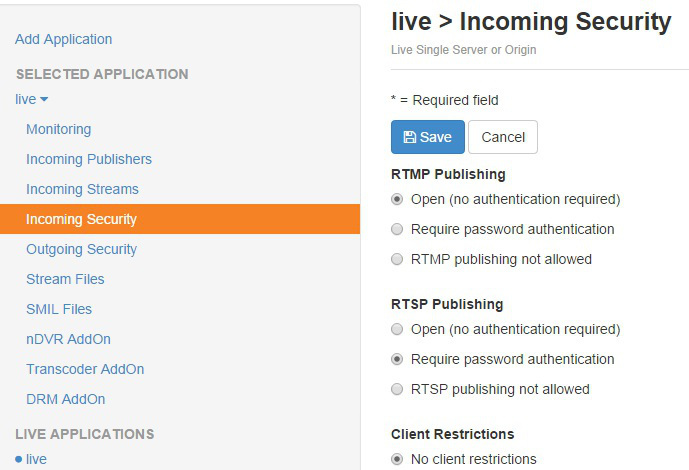 MyStream is the stream name. You can put any name you want to give your stream.